The majority of the people are like birds flying in the sky leaving behind no trace of their footprints. But, one in a billion, bestrides the worldly stage like a Colossus leaving indelible marks of his sacred sojourn on the earth. Swami Dayanandaji was indeed such a Spiritual Giant! In 1963, when I was the manager of Andhra Ashram, Swami Dayanandaji arrived and I was blessed enough to offer accommodation to him who was a brahma-niṣṭhā, fully contented with having the sky for his roof and the quarters for his enclosure. Swamiji was an epitome of simplicity. His demeanor and deportment unmistakably revealed the innate divinity and glory of a mahātmā. He always sported an enchanting smile. Our joint spiritual voyage, which was to last for many decades, commenced then in right earnest. When Swamiji decided to leave the Andhra Ashram and shift his place of stay to the banks of the sacred Ganga, he invited me to go with him. I readily acceded and Swami Gopalananda ji and I joined him. Sublime memories of my stay with him and willing performance of my daily chores like cooking etc. and taking care of other matters are still green in my mind. In the year 1967, Swamiji left for the Chinmaya Mission in deference to the instructions of his guru Swami Chinmayanandaji. This place in Ganga, continued to serve as his accommodation in spite of his inner desire to hand it over to the Chinmaya Mission. Such was the good luck of this place in retaining a mahātmā! I named the place Swami Dayanandaji Ashram and continued to develop it to its present state. I wish to recount now the last moments of my interaction with him. 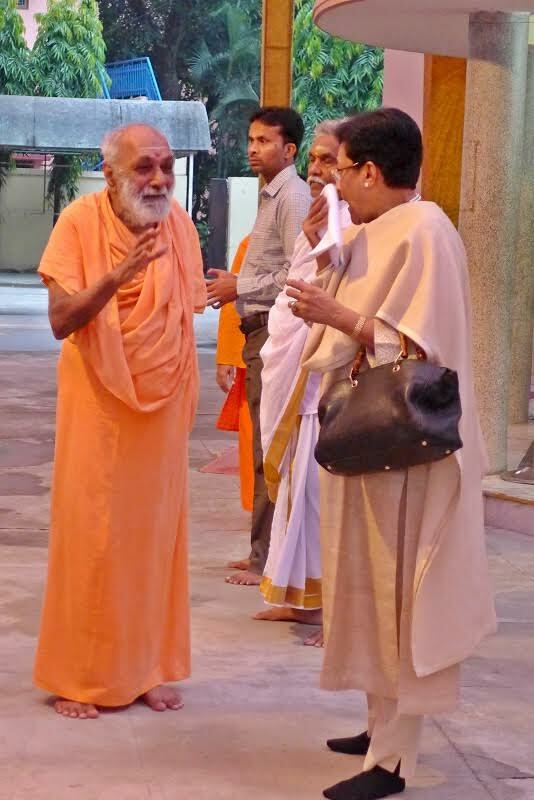 I visited Pujya Swamiji at Anaikatti before he left for the U.S. and had long dialogues with him. I had always sought his guidance regarding the arrangements to be put in place for the continuance of the ashram because of advancing years of both of us. 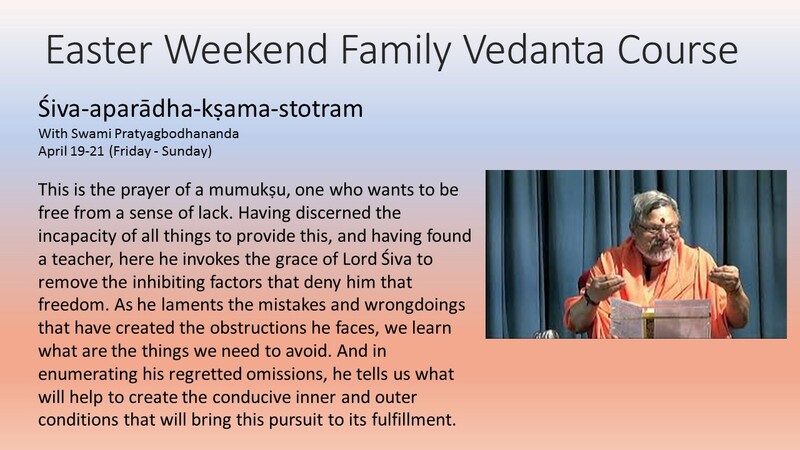 He gave me instructions that Swami Tattvavidanandaji should be made a Trustee and that a teacher should be appointed to conduct the annual retreats. He then left for the U.S. and I returned to Rishikesh. After a few days, I received the tragic news that Pujya Swami’s health was not too well and that he wanted to return to Rishikesh. He arrived in an air ambulance and upon seeing me he said, “I am clutching at my breath with tenacity and I am now back here.” He was looking so weak and fragile. But, I felt that he would somehow live much longer than he thought as Rishikesh was so dear to his heart that he would resist with all his tremendous will-power any threat of tearing him away from the sacred spot. As I expected, he survived for 27 days. During those days, he spoke about various matters with his wonted liveliness. He spoke of what needed to be done in the aftermath of the shuffling of his mortal coils. He said, “I want to breathe my last in the ashram.” He spoke about the ṣoḍaśī and samādhi to be erected and a few other matters pertaining to that arrangement. Evidently, omniscient Swamiji must have had a premonition of the approaching end to the thrilling saga of his spiritual ministration. Suddenly, one morning, Swamiji had to be admitted in the hospital as he was gasping for breath. Ominous silence reigned supreme in the ashram. We were all waiting for the day of his complete recovery. But, it seemed that the day to honor his wish was fast approaching. When Pujya Swamiji was brought to the ashram on the banks of the holy Ganga in accordance with his wish, people gathered around him in large numbers to chant the divine name of “om namah sivaya.” Finally, at 10.18 pm Pujya Swamiji discarded his mortal frame and merged into Supreme Brahman, even as he listened to the loud chants of students and devotees. It was a peaceful end to an epoch-making life. Unable to control my emotions, I broke down and sobbed inconsolably. Pujya Swamiji was a pillar of strength for me all along. Suddenly, I experienced an utter void with no one to guide me. His body had to be kept in an ice box in the lecture hall for two days to enable the devotees to offer their devotions to him. Mahātmās and devotees poured in from various places. Around 2500 people offered their worship to the body of the departed soul. Pūjās and prayers are conducted daily at the Samādhi Mandir. This spot has become a shrine due to the living presence of the spirit of Pujya Swamiji. 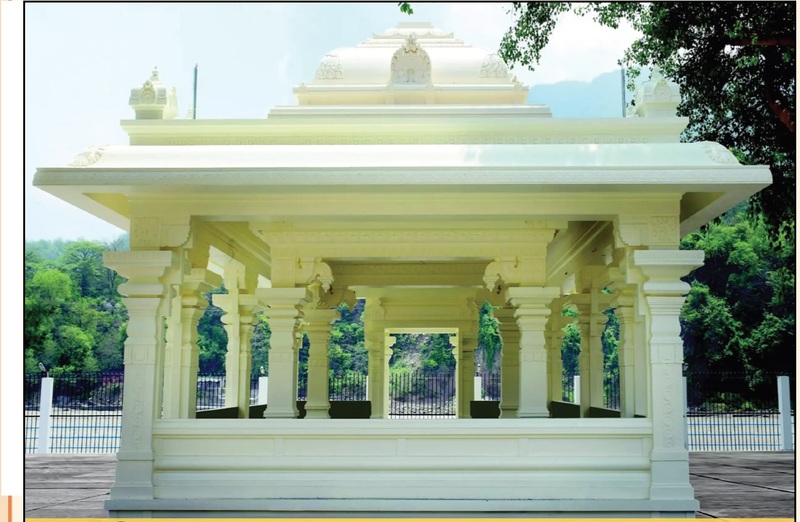 This sacred place will be a sacrosanct temple and a tranquil sanctuary for the students and the devotees as ever before.